It's another time of the month when Airtime giveaways are being done on this blog. As usual, i will be giving out Airtime to the most active commenters of Entclass Blog; and this time around, the list is not up to five. 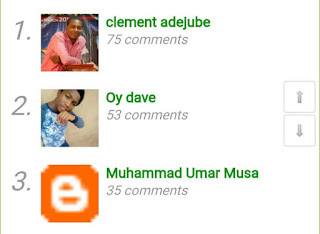 I prefer giving out Airtime to the most active users of this Blog who makes out time to visit and drop comments on every posts published on this blog. However, with time, i might consider general Airtime giveaways to compensate anyone who is lucky to be online then. 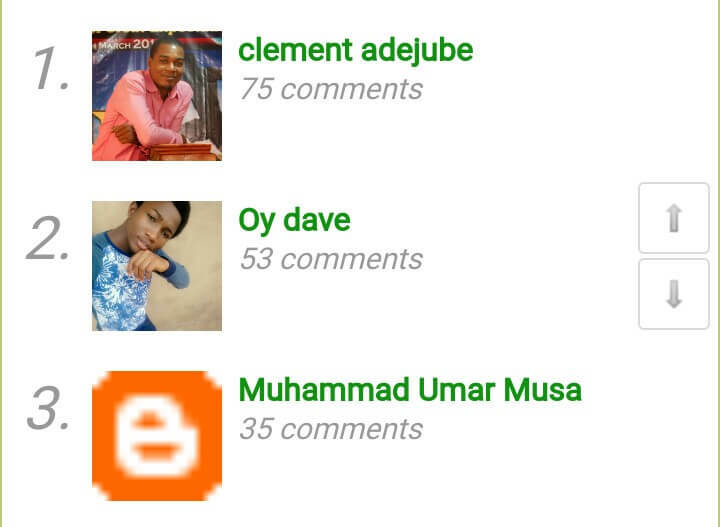 Back to the giveaway; i will be giving out free Airtime to only these three active users on Entclass Blog. You can see the page that automatically displays Top 5 Commentators of each month Here. how true it is??? and how much involv?? If your intention is to comment because of the airtime, then I'm sorry, you shouldn't comment at all.